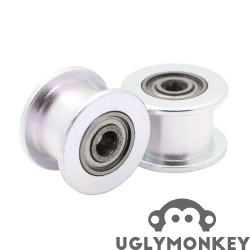 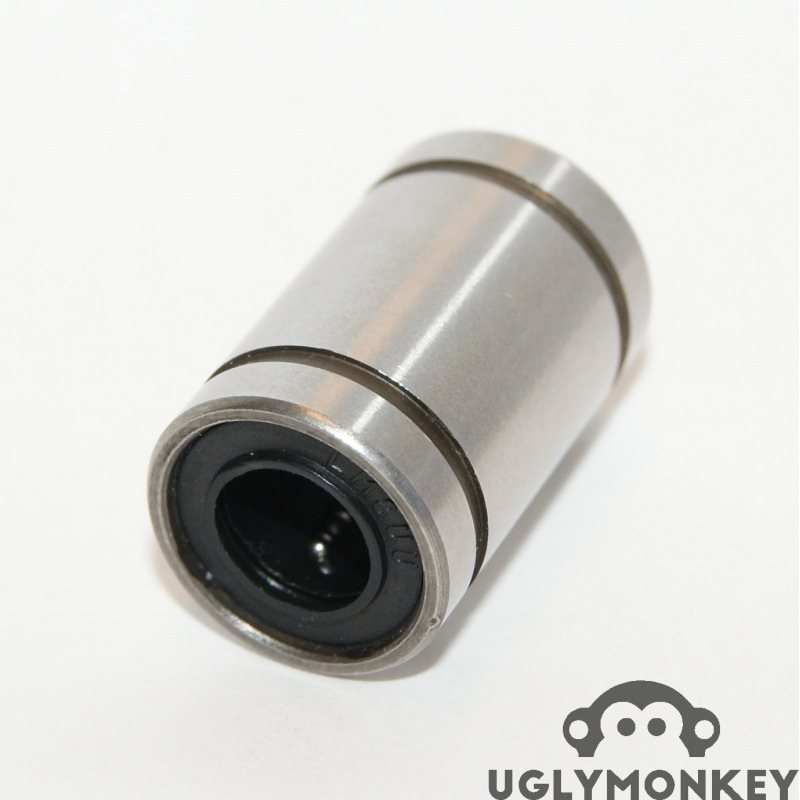 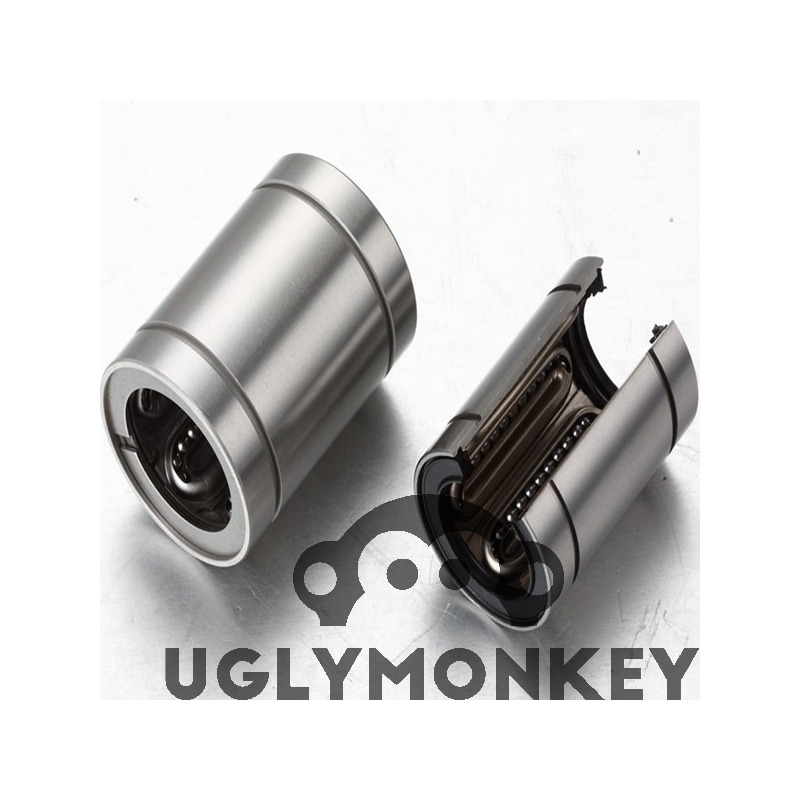 The LM12UU bearing is a linear ball bearing used on a 10mm linear shaft for accurate linear motion. 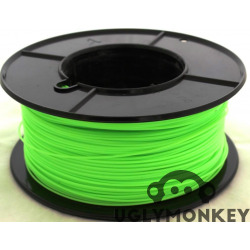 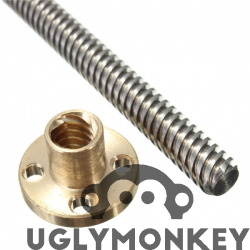 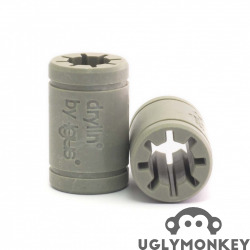 It is generally used on 3D printers and CNC machines. 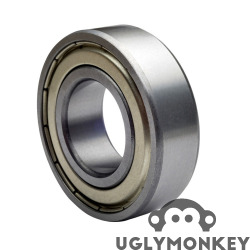 These bearings have proven to be long lasting and provide precise low friction linear movement. 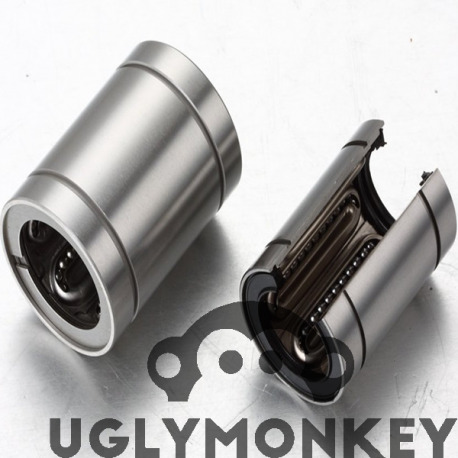 Greasing is required before inserting this bearing in your 3D printer. 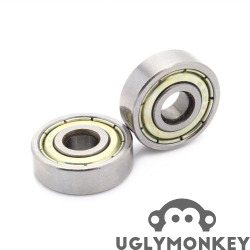 You can use standard Vaseline to grease the bearing.